Enjoy a stay in the heart of central London with a visit to the Arbor Hyde Park Hotel 4*! This beautiful Victorian terrace is located just steps away from Hyde Park and London's greatest offerings! Our members will be accommodated in stylish Superior Rooms, with complimentary breakfast and late check-out included! 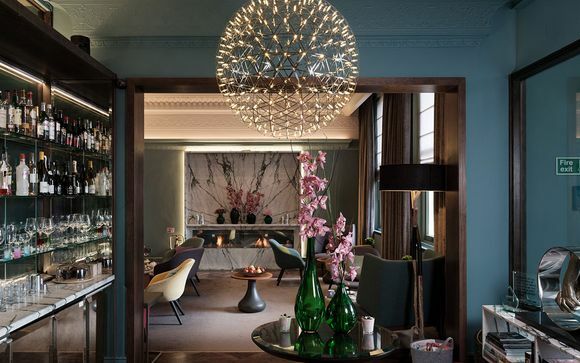 In a leafy location on the western edge of London's world-famous West End, the Arbor Hyde Park Hotel 4* feels like it’s a million miles from the intense whirl of nearby Marble Arch. Hidden away on a quiet loop that curves off from the main stretch of Lancaster Gate, this hotel provides its guests with a level of quiet seclusion rarely found in so accessible a location. Housed within a beautiful Victorian terrace, just a couple of minutes’ walk from the trees, lakes and green landscapes of Hyde Park and Kensington Gardens, the Arbor Hyde Park Hotel 4* offers a style of meticulous but unobtrusive service that matches the simple elegance of its architecture. The hotel has been designed for the comfort and convenience of its guests, with an emphasis on understated quality. This offer is based on a stay in an Upgraded Superior Room. Each of the hotel's Superior Rooms are bright and airy - offering a double or twin bed with complimentary WiFi. Enjoy all the amenities expected from a lavish 4* hotel, alongside personal tea and coffee making facilities and free view TV. 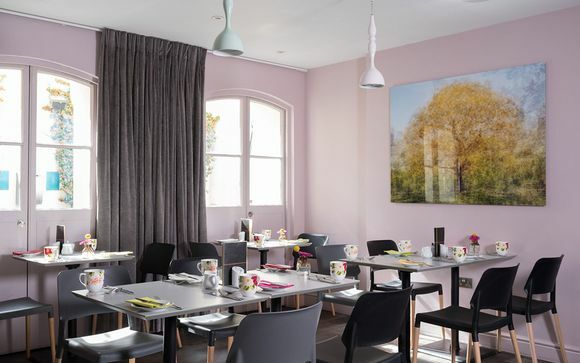 Enjoy a hearty breakfast in elegant surroundings to fuel you up for a day of sightseeing. In the evening wind down in the colourful, chic bar where expertly mixed cocktails await. 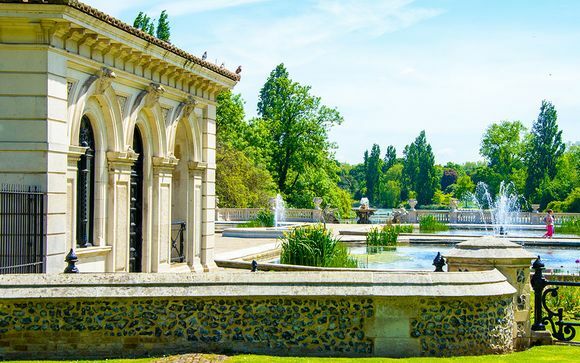 London is one of the world’s leading culinary capitals, and at the Arbor Hyde Park Hotel 4*, you are never far from some of the world's leading restaurants. Staff will be happy to assist with reservations and recommendations. 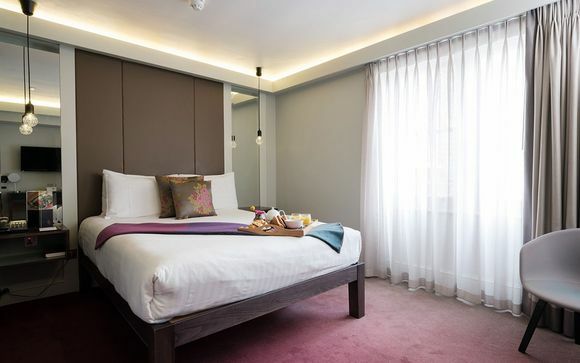 The Arbor Hyde Park Hotel 4* can be reached via a 5-minute walk from Lancaster Gate, Queensway and Bayswater underground stations served by the Central, District and Circle lines. Paddington mainline station is a 10 minute walk away and is served by Bakerloo, Circle and Hammersmith and City underground lines. Secured car parking can be found at Lancaster Terrace and on Bayswater road with metered parking available in the surrounding streets. If you have booked transfers car hire or airport lounges, you will receive a separate voucher for each of these services. Please note that transfer vouchers are sent directly from the transfer supplier.